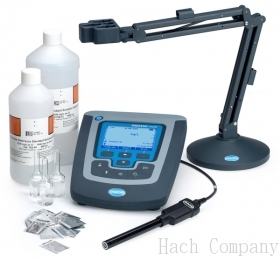 Designed for water quality experts, the Hach HQ440D Laboratory Multi-Meter is an advanced laboratory meter that takes the guesswork out of measurements. HQD meters connect with smart Intellical electrodes that automatically recognize the testing parameter, calibration history, and method settings to minimize errors and setup time. The advanced HQD Laboratory Meter is designed to withstand years of continuous lab use. 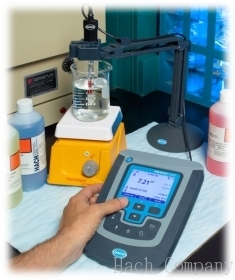 HQD meters feature a simple user interface that does not require manuals or training to operate. The Intellical ISECL181 is a digital, combination chloride ion selective electrode (ISE) with a non-refillable, double junction reference and built-in temperature sensor. 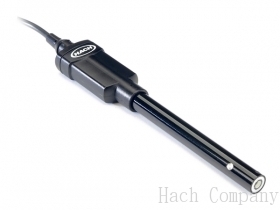 The Intellical ISECL181 electrode is intended for laboratory use. The ISECL181 is ideal for measuring chloride concentrations in wastewater, drinking water and general water quality applications. The ISECL181’s solid-state sensor design eliminates membrane replacement and allows for dry storage of the electrode. Two input channels for simultaneous measurement of pH, Conductivity, Total Dissolved Solid (TDS), Optical Dissolved Oxygen (DO), Biochemical Oxygen Demand (BOD), Oxydo Reduction Potential (ORP/RedOx), Temperature, Ion Selective Electrode (ISE) direct concentration reading for Ammonia, Ammonium, Fluoride, Chloride, Sodium - connect any Intellical™ smart probe. Guided calibration and check standard routines reduce calibration errors while stabilization alerts and visual measurement lock ensure that you can trust the accuracy of the results. 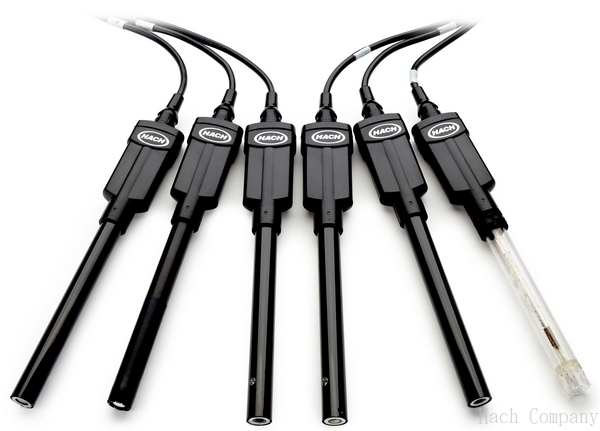 Calibration history allows quick and easy change out of probes without re-calibrating. The HQD™ smart system records serial numbers, current calibration data, user ID, sample ID, time, and date automatically in the data log for complete Good Laboratory Practice (GLP) traceability..
Internal USB ports simplify data transfer, peripherals, and software updates and connection to PCs printer and keyboards, with a large ultra-bright backlit LCD screen with large font size for convenient reading. Current software for all HQD instruments (HQ11D, HQ14D, HQ30D, HQ40D, HQ440D, HQ411D, HQ430D) - portable and benchtop.